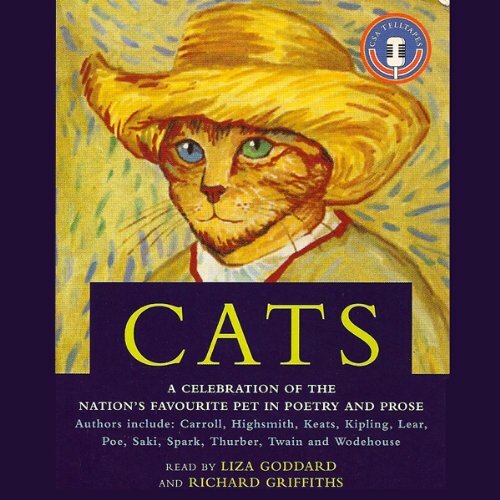 Showing results by narrator "Liza Goddard"
Throughout his life Kipling never stopped writing. 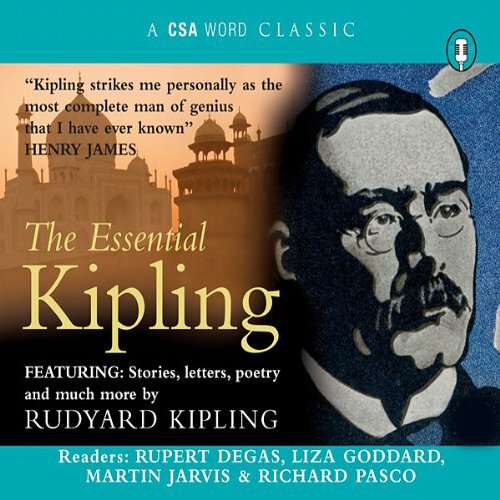 Greatly revered during his own lifetime and recipient of the 1907 Nobel Prize for Literature The Essential Kipling celebrates a truly prolific and varied career; with his poetry and stories interpreted vividly by wonderful actors. Kipling as you never knew him.